Commerce Sec. 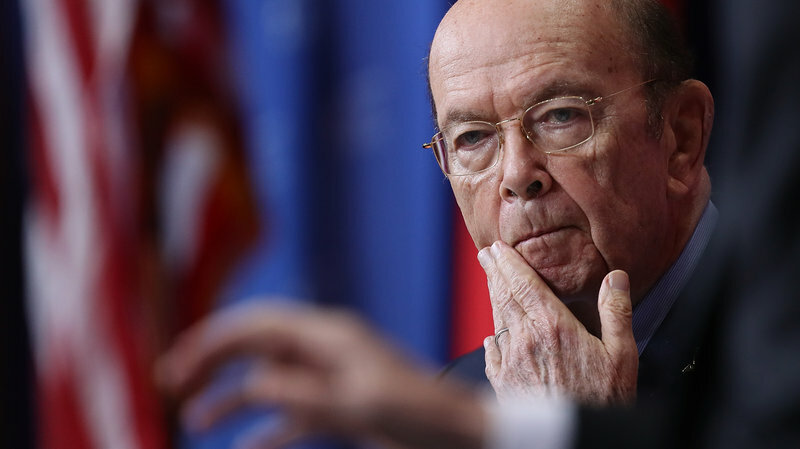 Wilbur Ross. Win McNamee/Getty Images. 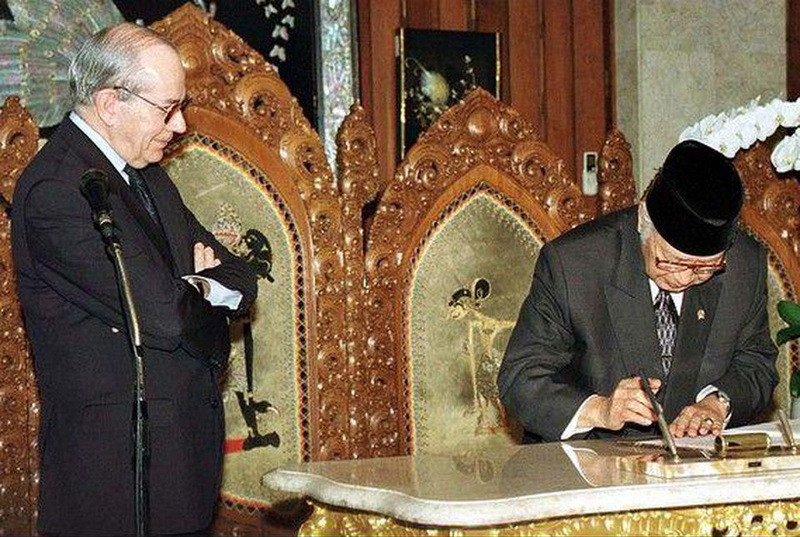 Michel Camdessus, head of the IMF, looks on as Indonesian President Suharto signs an agreement in Jakarta (1998). AP Photo. Newly declassified records released by the National Security Archive show that the Clinton administration sought to preserve close ties to the Indonesian Armed Forces as President Suharto’s rule came to an end in May 1998, even as the Army carried out significant human rights abuses. Documents show that US officials were aware of the military’s involvement in kidnappings and disappearances of student activists going on at the time but saw preservation of the Army’s role as central to political stability in the country. If convicted, Ward could face up to six months in jail or a maximum fine of $1,000. The USCIS news comes on the heels of the decreased functionality of FOIAonline, which the site says is temporary. The USCIS announcement begs the question of why agencies are pursuing individual programs that are, in effect, individual agency FOIA portals, when the 2016 FOIA amendments mandates that there be a single, government-wide FOIA portal? A Chief FOIA Officers meeting held on July 19 further addressed agencies’ growing interest in using automation to respond to FOIA requests and to reduce backlogs. Time will tell how much automation will help, given that “new data from the Justice Department shows half of the agencies that receive the most open records requests saw their backlogs increase.” And because Chief FOIA Officers argue that “At the end of the day, a human needs to sit and review records, and make judgment decisions, and a computer can never do that,” it is unclear that more efficient technology would necessarily result in more common sense FOIA releases. This week’s #TBT pick is a 2017 posting showing that the U.S. Embassy in Jakarta tracked had detailed knowledge that the Indonesian Army was conducting a campaign of mass murder against the country’s Communist Party. More postings from our Indonesia Documentation Project can be found here.